6 easy weeknight dinners plus a rich cashew 'cheesecake' recipe! Skip the store bought veggie burgers from the frozen aisle, and simply make your own from scratch. These hearty patties use beans, sweet potatoes, and a little bit of quinoa flakes or oat flour to create a wholesome, filling dinner. 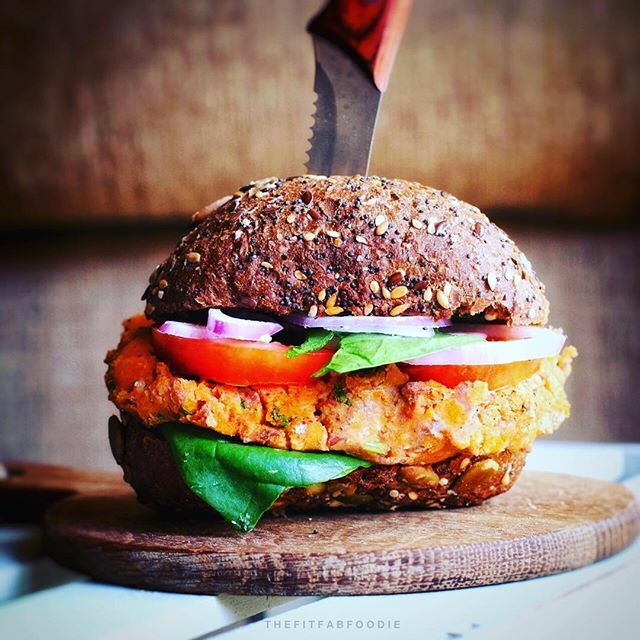 Feedfeed Tip If you like, you can always double the recipe and keep a second batch of patties on the ready in your freezer. They'll last for up to 3 months. 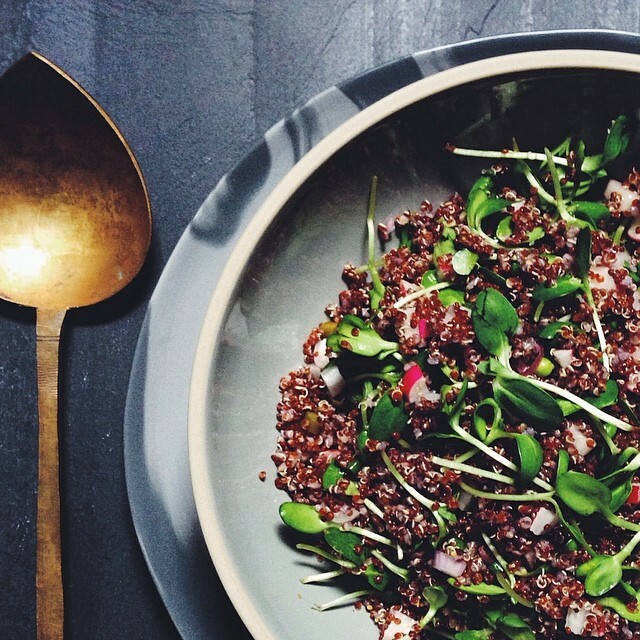 Sometimes a light, simple grain salad is the best thing you can make for yourself on a hot summer day. Toss in whatever greens you manage to find at your local market. Here, there's some pickled garlic scape action along with some sunflower microgreens, but you can add whatever you have. Feedfeed Tip If you've never quick-pickled before, this is a great method to get you started. Boiling the water prior to pickling will help to break down the chiles, and a couple hours in the fridge will really let the flavors marinate. 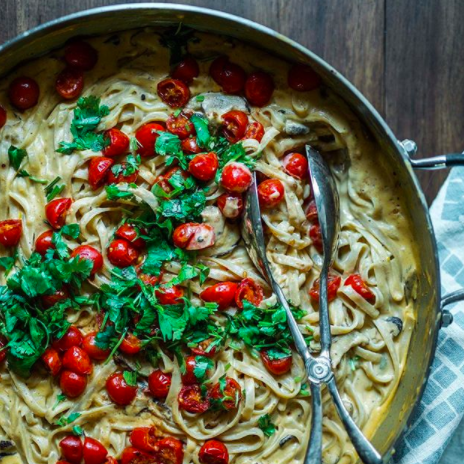 You'd never believe that soaked cashews could add such a creamy, indulgent flavor to pasta sauce. This rich fettuccini dish is still light enough that it still tastes summery and fresh. The roasted tomatoes take it to the next level. Feedfeed Tip When shopping for nutritional yeast, check to see if your local supermarket has a bulk bin aisle that stocks it. It's typically way cheaper, and you can buy as much or as little as you like. Eating toast for dinner isn't lazy. In fact, it's a very wise decision. 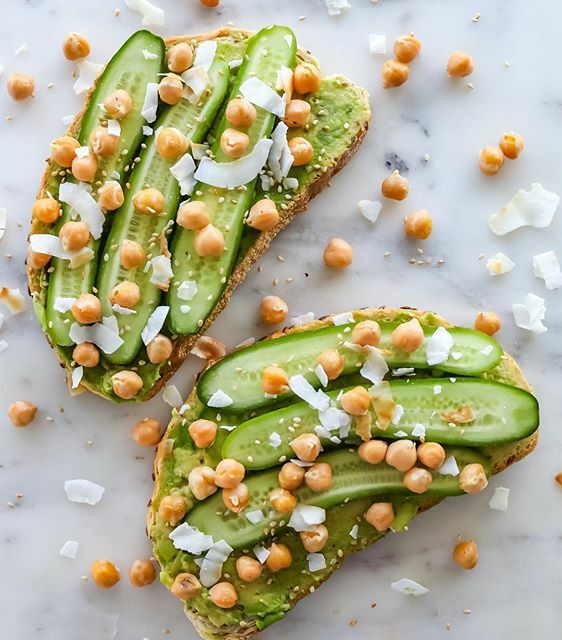 These straightforward avocado cucumber toasts boast a ton of healthy fats, making it a healthy dinner that the whole family can enjoy. Feedfeed Tip Once you drain your chickpeas, don't send that chickpea liquid (AKA aquafaba) down the drain. You can use it to make whipped cream, meringues, or use it as an egg substitute. 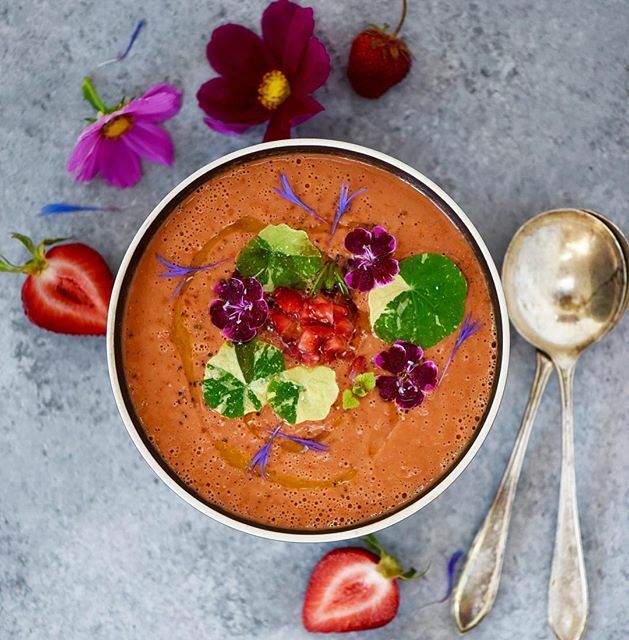 'Tis the season for gazpacho for dinner. If you're not sold on the concept of cold soup, this recipe just might convert you. Fresh summer fruit blended with herbs and a splash of oil & vinegar truly makes for a refreshingly simple dinner. 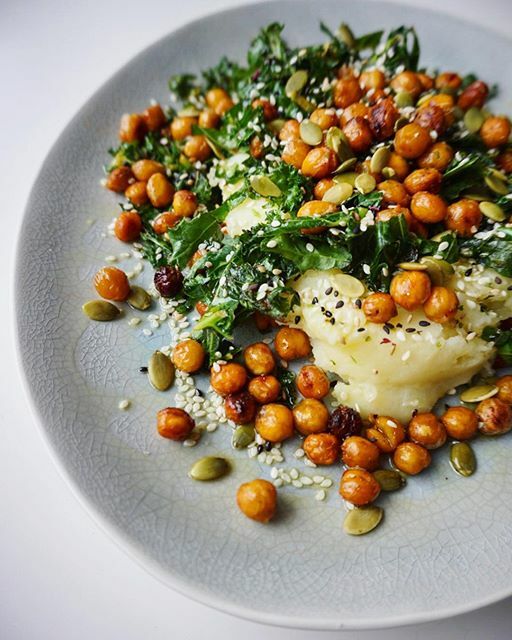 Roasted chickpeas, potato mash, marinated kale, sesame seeds, pumpkin seeds and olive oil–yes, it's pretty safe to say this dinner has it all. Feedfeed Tip When it comes to roasting chickpeas, it's up to you whether you want to remove the skins or not. If you do choose to remove them, rather than going one by one, it's easiest to tussle them around in a clean kitchen towel and rub them together so that the skins fall off. Picking which layer of these cheesecake bars is best is next to impossible. 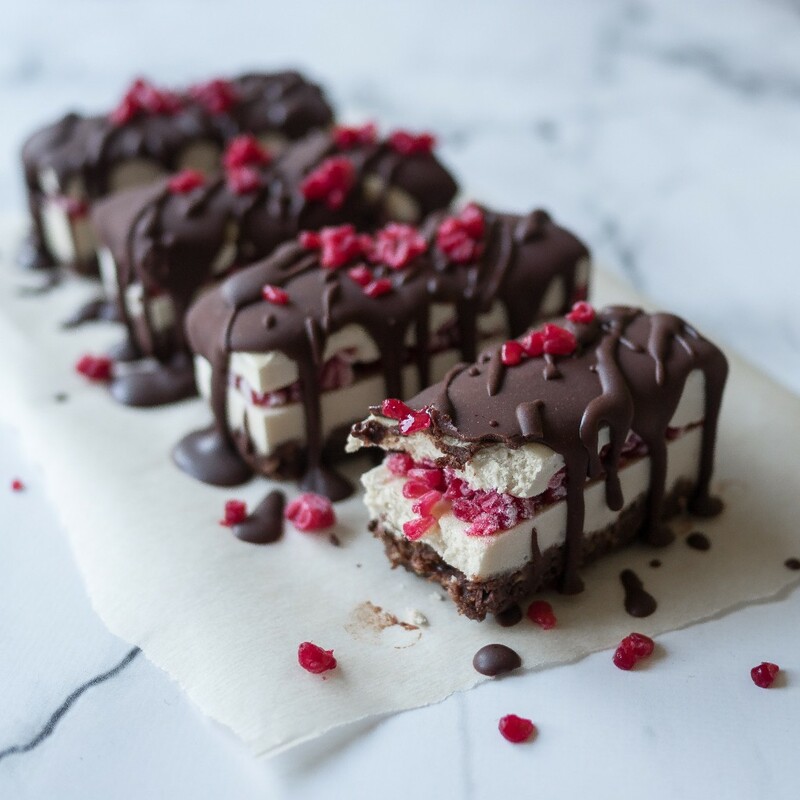 Between the pecan crust, the cashew 'cheesecake' filling, and the chocolate-raspberry sauce, there's no way to choose just one.